Before you launch your business, you can begin to reach potential customers with a pre-launch landing page. Use one to develop your message, build a mailing list, and create some buzz. 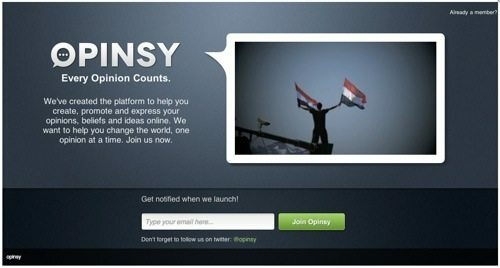 Here is a list of tools and templates for a pre-launch landing page. There are simple tools that allow you to get a landing page up in a few minutes. There are also landing page platforms with a wide variety of features, templates, and application integrations. 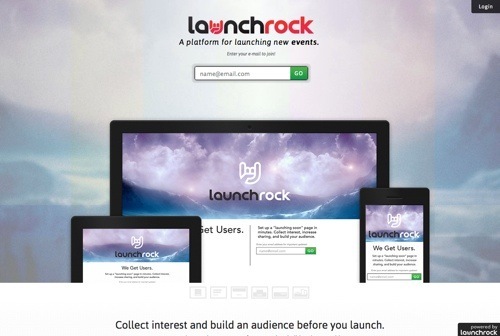 LaunchRock is a simple web app that helps you quickly set up a “launching soon” page, share your project, and start gathering emails. LaunchRock provides social sharing tools and analytics, as well as a variety of services to help you launch your venture. Price: Free. 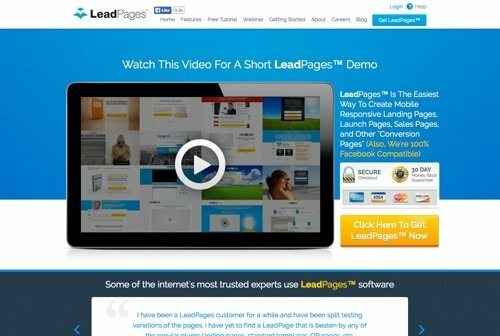 LeadPages is a tool to create landing pages without coding. With over 50 different landing page templates, LeadPages lets you create “coming soon” and pre-cart pages, as well as a variety of other landing page types. Publish a responsive landing page to Facebook, WordPress or your own server. Integrates with the major email marketing platforms. Price: Standard plan is $37 per month. Pro plan is $67 per month. KickoffLabs is a landing page tool with temples to launch businesses, generate leads, run contests, and more. Create custom coming soon pages, as well as online forms and lead generation pages. Customize landing pages by filling in blanks or coding. Add pictures, videos, and slideshows. Track conversion rates, and use auto-responders to send thank you notes. Plans include unlimited landing pages, custom domains, launch templates, forms, and more. Price: Plans start at $29 per month for 1 custom domain. 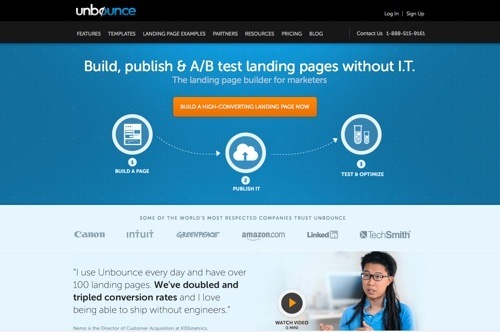 Unbounce is an out-of-the-box solution to build, publish, and A/B test landing pages. Its drag and drop builder lets you create optimized landing pages without having to code. 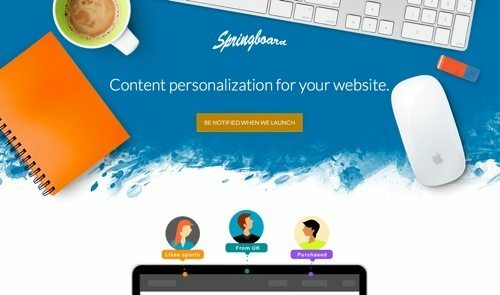 Unbounce offers more than 80 landing page templates, including the Boxee and Rou templates, which are simple email capture pages for the pre-launch of a new product or business. Unbounce integrates with a variety of marketing tools, such as MailChimp and AWeber. Price: Plans start at $49 per month. Launch Effect is a free responsive one-page WordPress theme that lets you launch your campaign in minutes. Visitors sign up to your website using their email addresses. Upon signing up, the page generates a URL for them to share with their friends. Use the URL to track the most active referrers and reward them for spreading the word. Launch Effect offers several templates. It offers a free lite version and a premium version, with advanced features such as PayPal integration and additional form fields. Price: Lite is free. Premium is $35 for one site and $65 for unlimited sites. Launch Effect online retail demo. LaunchSoon is a handy tool to easily create a coming soon page within minutes. It collects emails and provides a number of features, including countdown to launch, auto-responder for subscribers, six themes with multiple combinations, and more. Price: $29 for one year of updates. 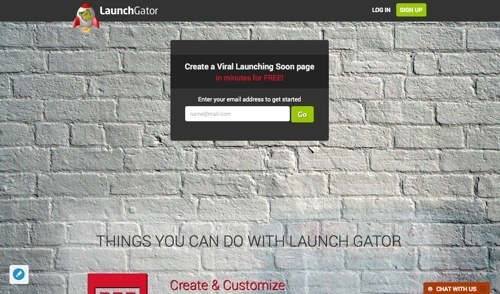 LaunchGator is another application to create and customize a simple launching soon page. Add your website information, custom colors, and backgrounds. 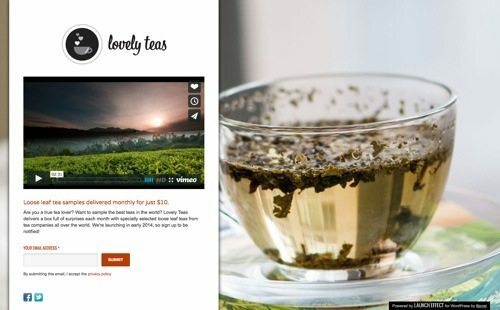 It features an auto-responder for subscribers and provides insights on your visitors and subscribers. Price: Free. Launcher is a responsive, coming soon theme from for WordPress. It features a subscription box and a countdown timer. You can also display your Twitter stream in the footer section, as well as social media buttons in the top-right. Price: Free. 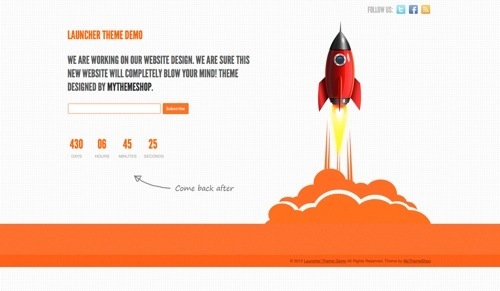 ThemeForest is a great place to find additional pre-launch landing pages. 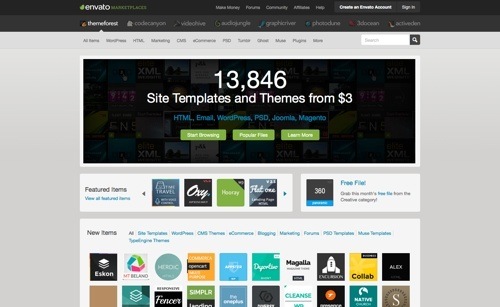 It has over 500 landing pages templates, including a variety of templates for Unbounce users. A few pre-launch templates to consider are Pronto, Landing Soon, and Soony. Price: Templates and themes start at $3.